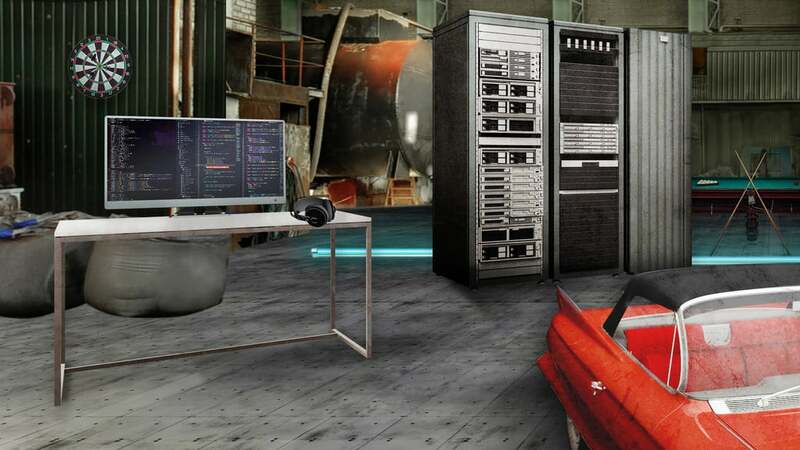 Jaguar Land Rover, the largest automotive manufacturer in the United Kingdom, needs to hire more than a thousand electronic and software engineers this year. To help achieve that, the company has expanded its existing relationship with virtual band Gorillaz to fast-track recruits through the hiring process. 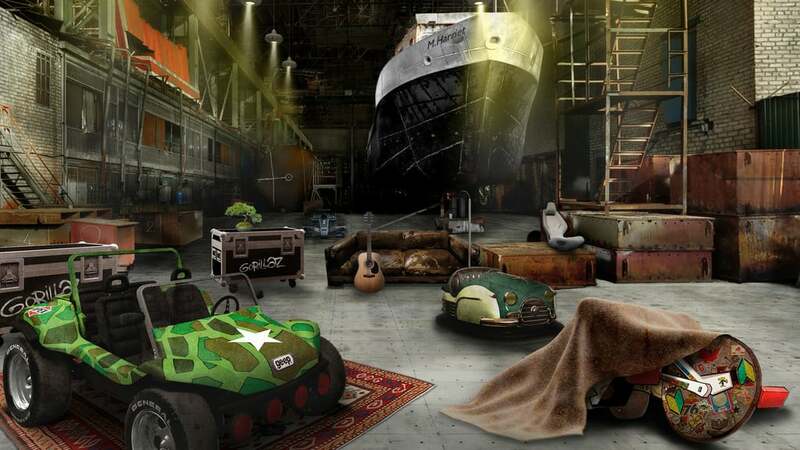 It’s definitely one of the most unique ways I’ve heard of to apply for a job — Jaguar Land Rover is letting you kick off your application by playing a game and cracking a code in the Gorillaz app. 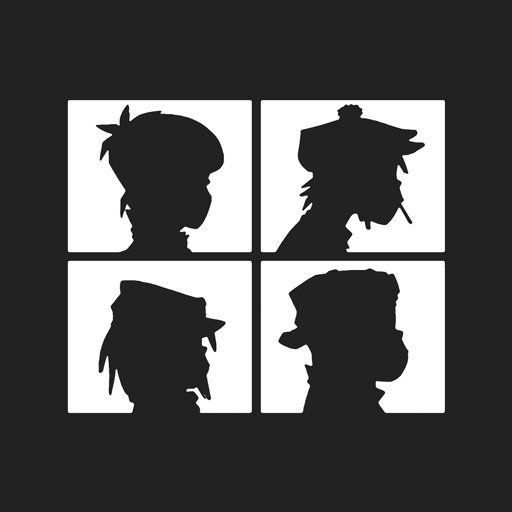 To get started with your Jaguar Land Rover job application, just open the Gorillaz app and head to the garage. Once there, you’ll begin to notice components for the Jaguar I-PACE Concept, the UK manufacturer’s first all-electric five-seater sports car. As you assemble the vehicle, you’ll learn about the benefits of electric vehicles as well as the car’s performance, battery technology, space, charging, and range. 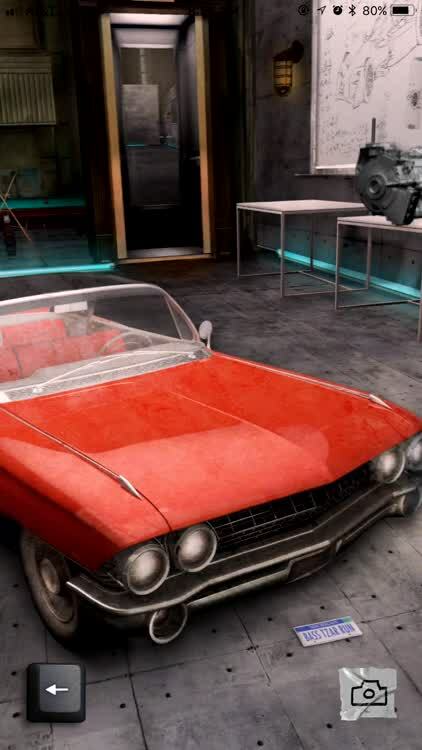 Throughout the Gorillaz garage, you’ll see all of the iconic vehicles from the band’s past. Panasonic Jaguar Racing’s all-electric Formula E racecar, the Jaguar I-TYPE, is there. 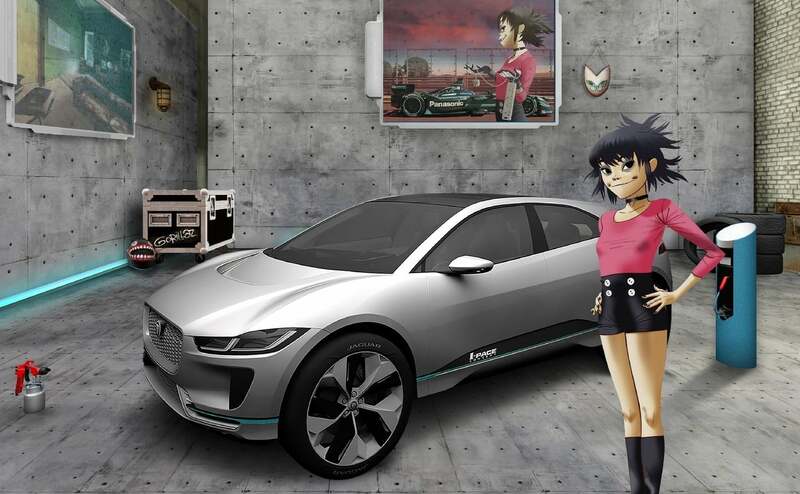 That’s because Noodle, the female lead guitarist for Gorillaz, is a Jaguar Land Rover Ambassador. A poster of Noodle with the I-TYPE allows users to “FanBoost” the @JaguarRacing team drivers during their next race, helping give them a power boost. The second, more demanding part of the recruitment game, was developed to engage and recruit budding electronic wizards and coders. It focuses on cracking a code comprised of more than 4,000 combinations as well as cipher in the alternate reality format. Jaguar Land Rover says both challenges place a strong focus on skills and talents, rather than specific qualifications. Jaguar Land Rover is putting Noodle at the forefront of its campaign to address a skills gap the manufacturer is currently facing. The UK company needs 5,000 recruits for 2017, from which a thousand new employees will be pulled. The alternate reality recruitment process should attract candidates that are seeking new challenges and innovative thinking, since the gamification of life is something Millennials have come to expect from their everyday experiences. Traditional application methods are still open to candidates, and CVs will continue to be accepted. However, Jaguar Land Rover invites potential applicants to download the app, solve the problems, and break the codes in order to fast-track their way into employment.